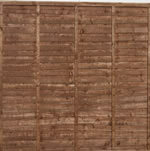 April Offer - Buy 5 trellis panels and get another one free! 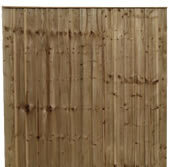 Enhance your garden with our pressure treated square trellis panels. They can be used in several garden applications such as to create a decorative screen that allow plants to grow against. They can be fixed to the side of a house or garage or fixed to the top of existing fence panels to add extra height and privacy from neighbouring gardens. They come pressure treated brown for extra durability. 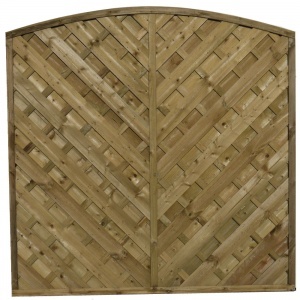 All of our square trellis panels are supplied 6' wide and available in heights 1', 2', 3', 4', 5' and 6'.